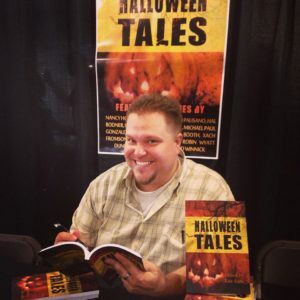 Its T-I-M, Here to tell you about a new book. 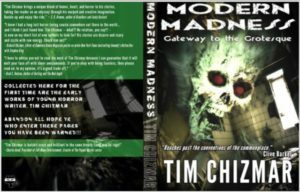 MODERN MADNESS: Gateway to the Grotesque out from SpookyNinjaKitty publishing. 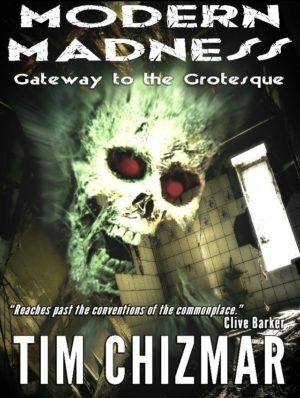 Collected here for the first time are the early works of young horror writer, Tim Chizmar. Abandon all hope ye who enter these pages. BUY IT NOW ON AMAZON OR ANYWHERE FINE BOOKS ARE SOLD!!! !